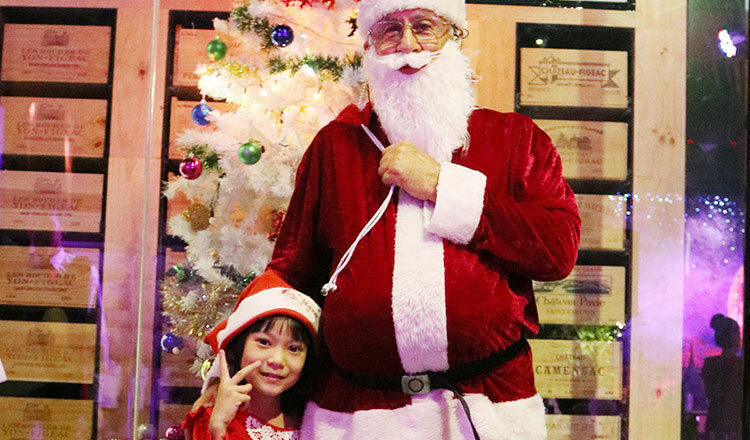 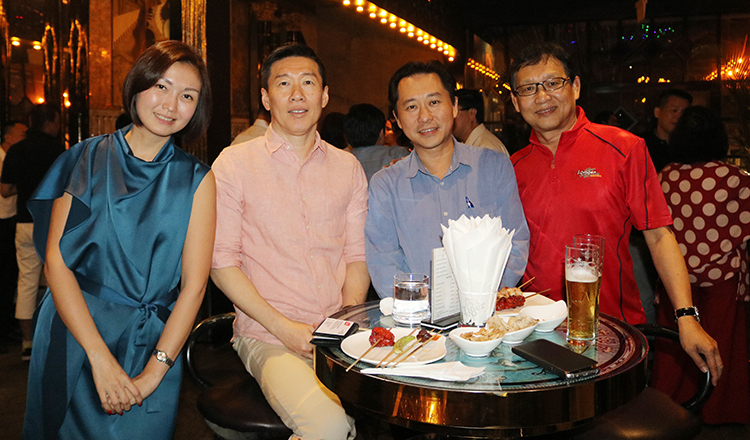 The Singapore Club Cambodia organised a networking event called “Shiok Night” at Samba Elite last Friday. 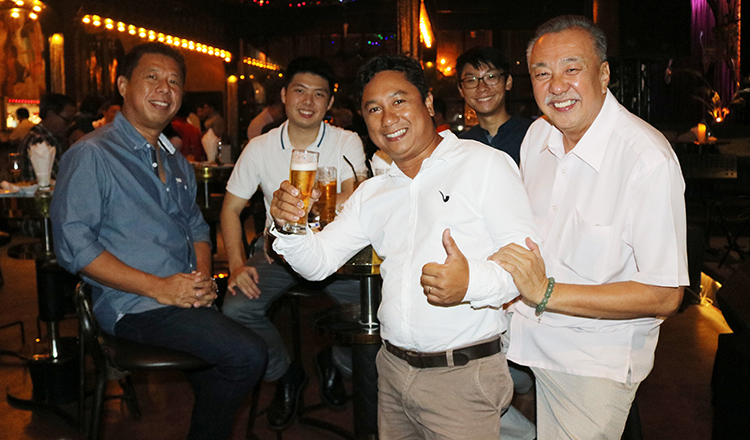 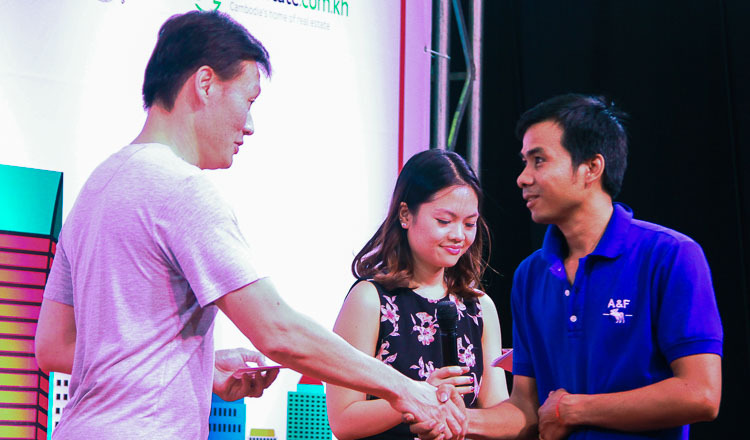 This was the first time this year that the Singapore Club Cambodia hosted an event to welcome their old and new members to join in the networking and share connections and business opportunities in Cambodia. 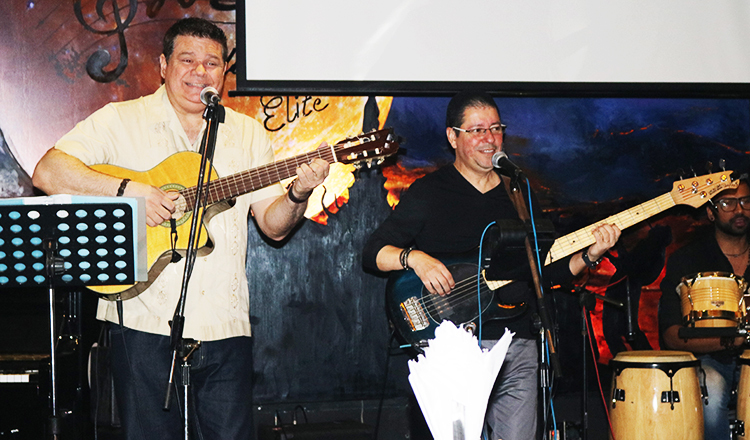 Guests attended the ‘Shiok Night’ event at Samba Elite. 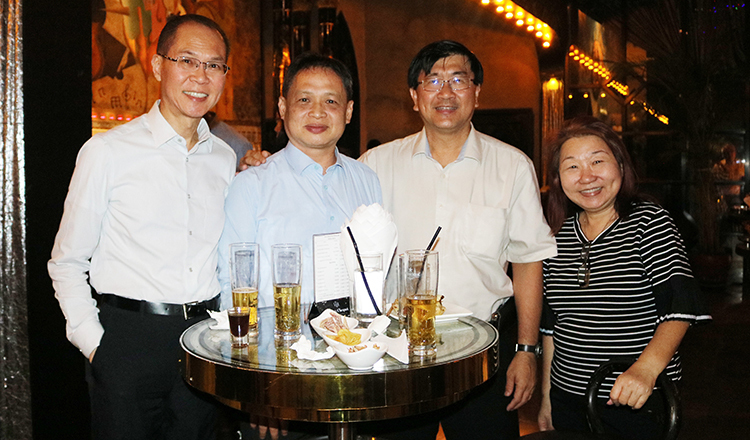 Christina Choo, Senior Head of Business Operations of SCIA, Michael Kwek and SCC members. 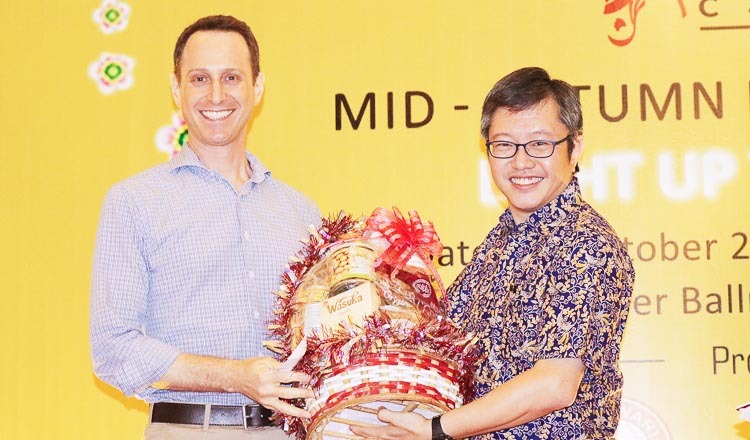 Shepard Ku, General Manager of Himawari Hotel Apartments, Ong Ming Teck, DGM of Cambodian Public Bank, and SCC members. 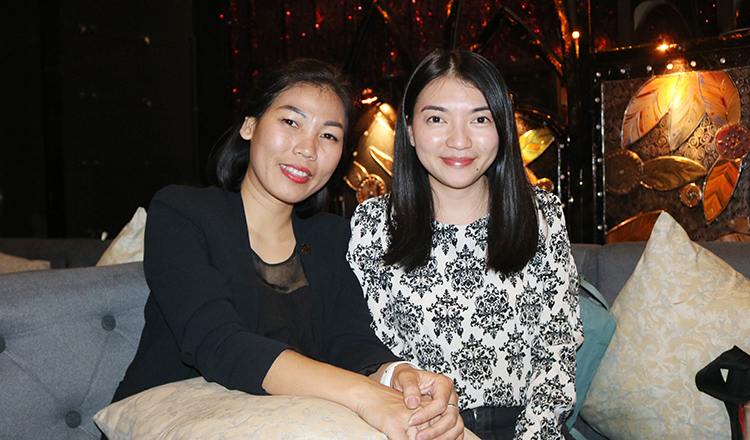 Moeng Bunnary, Assistant Sales Manager of Himawari Hotel Apartments, and Tep Kanitha, Secretary Singapore Club Cambodia.